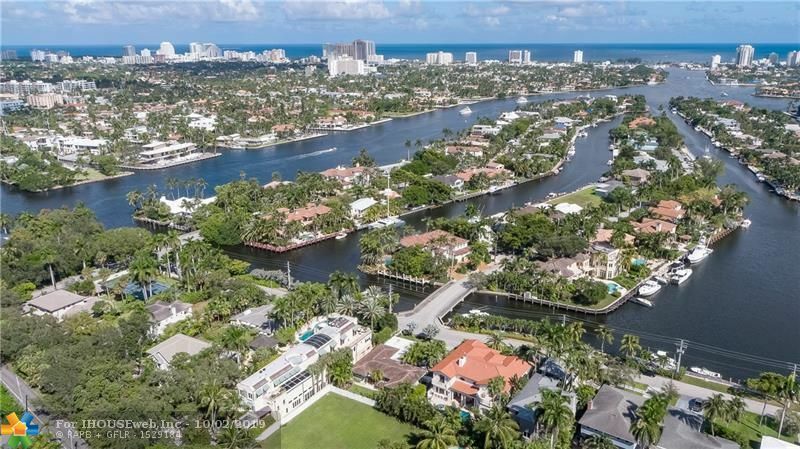 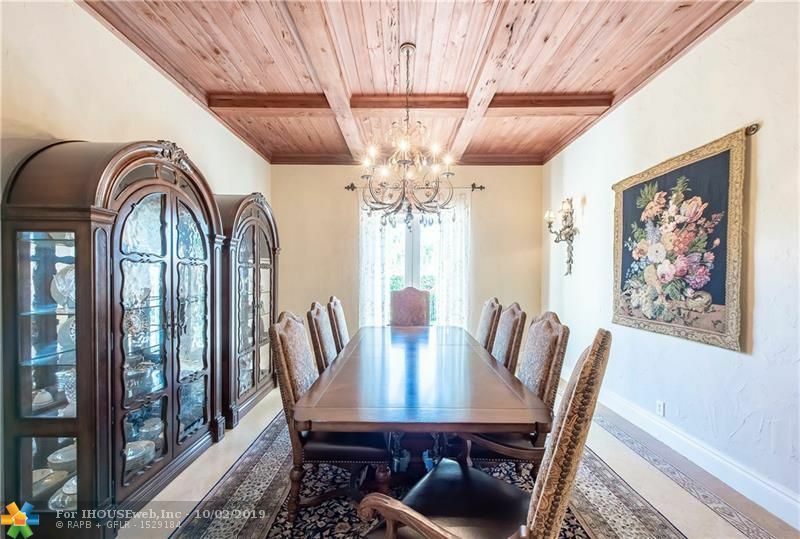 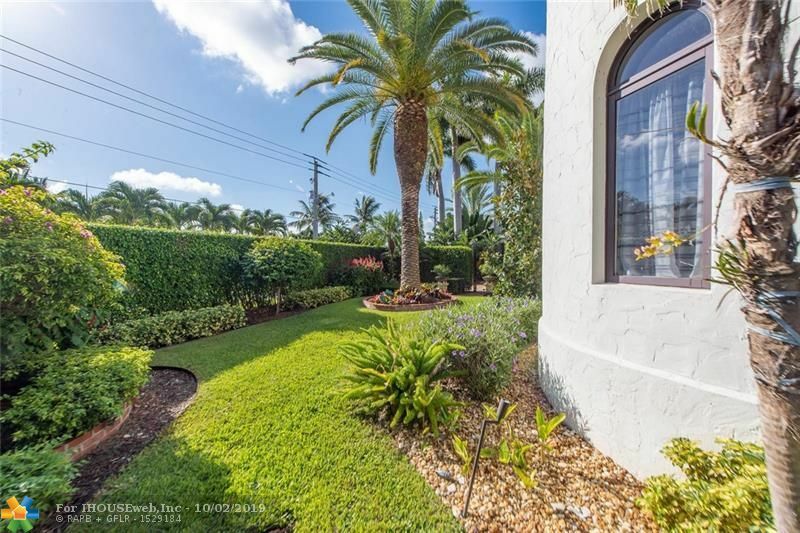 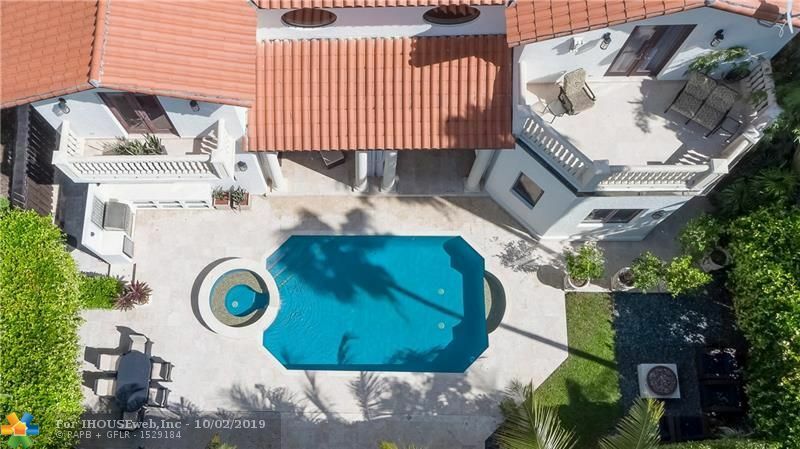 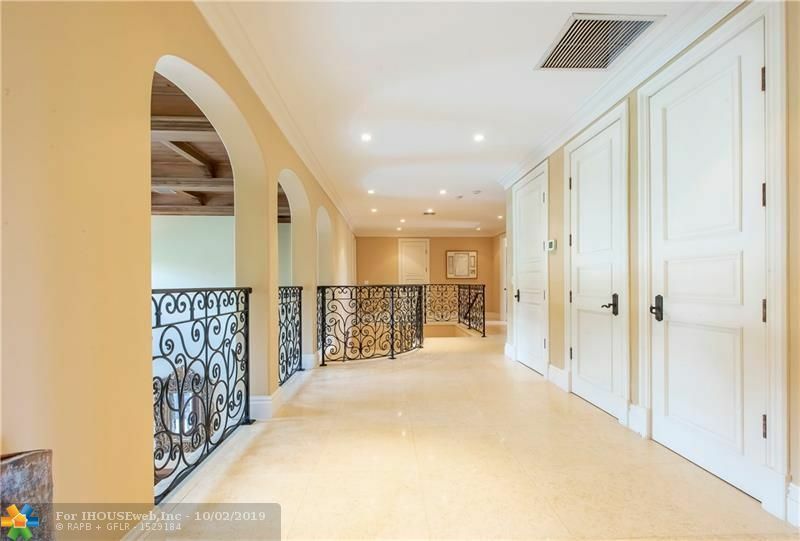 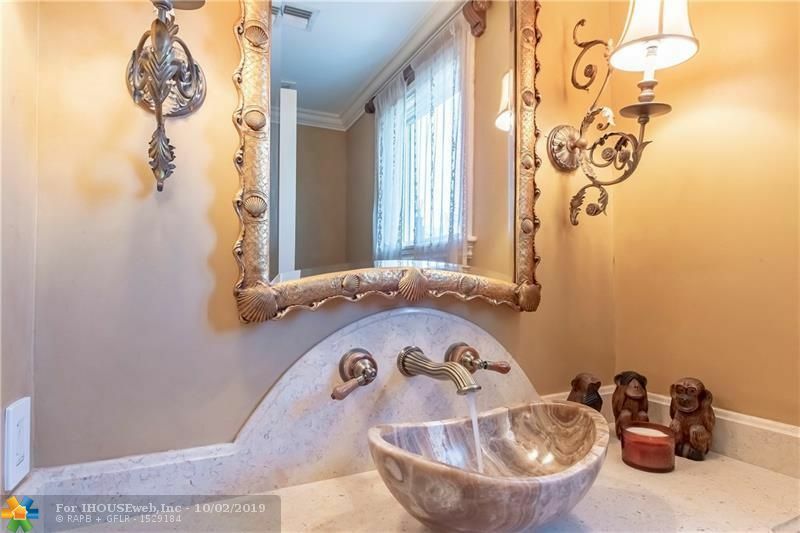 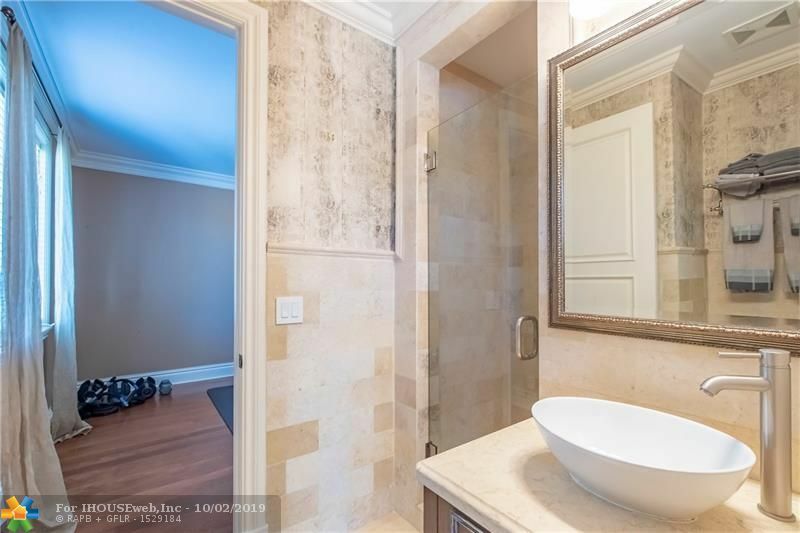 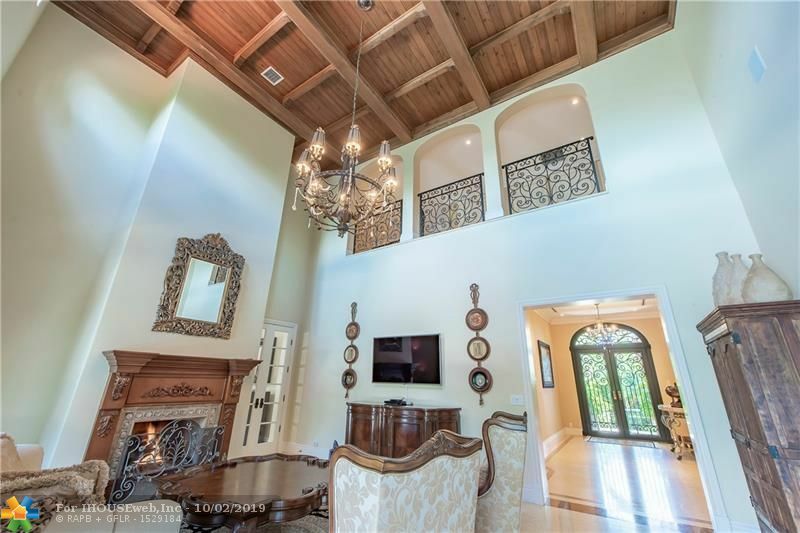 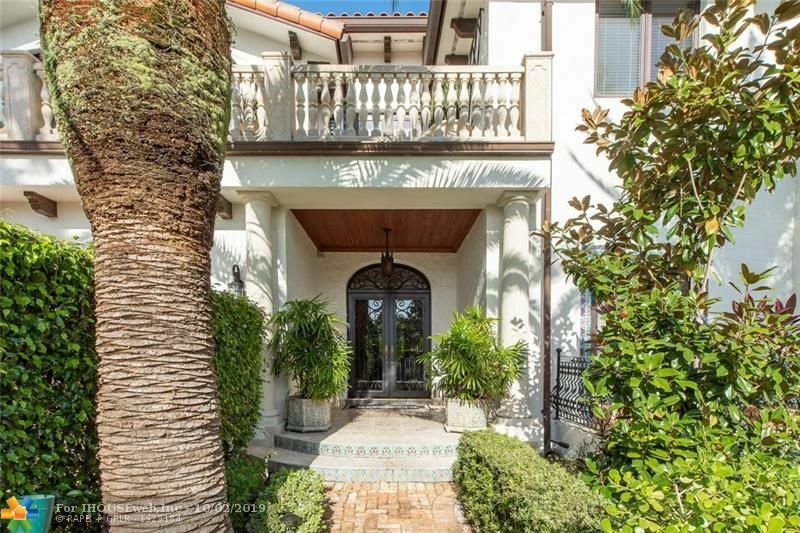 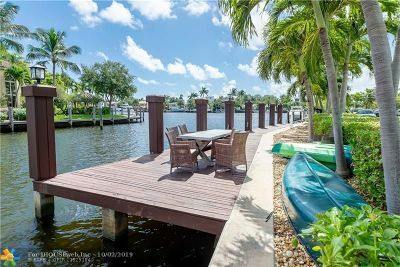 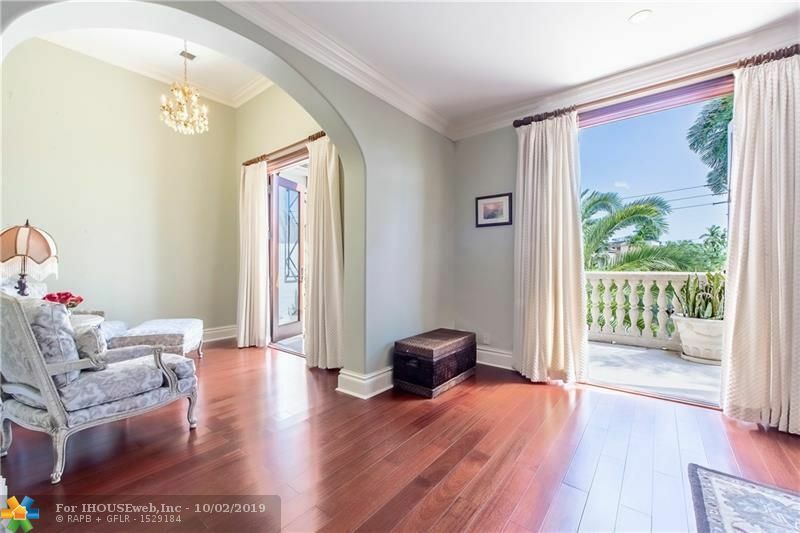 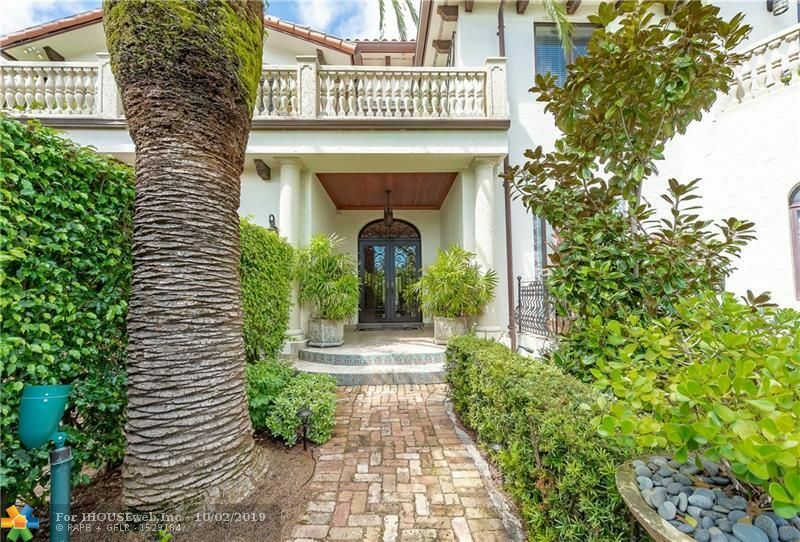 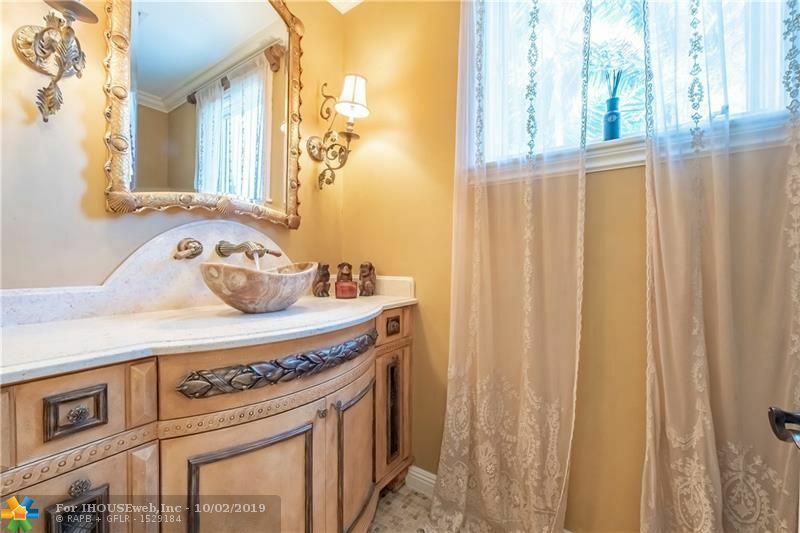 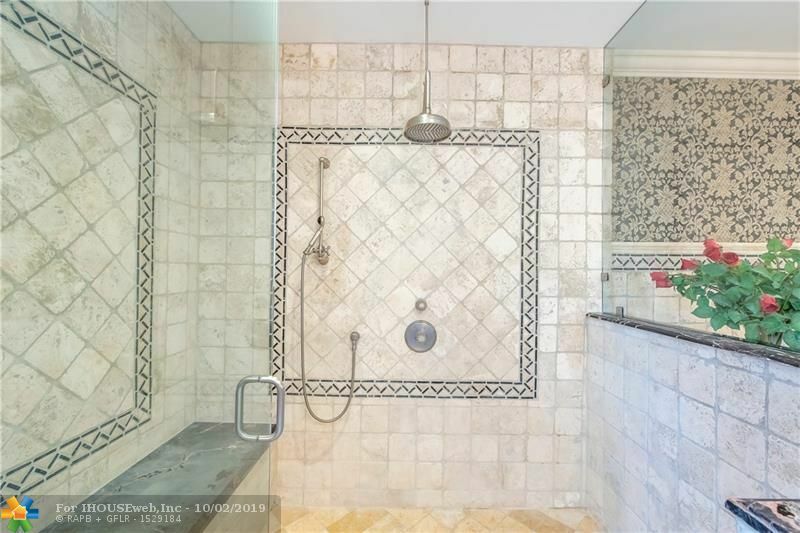 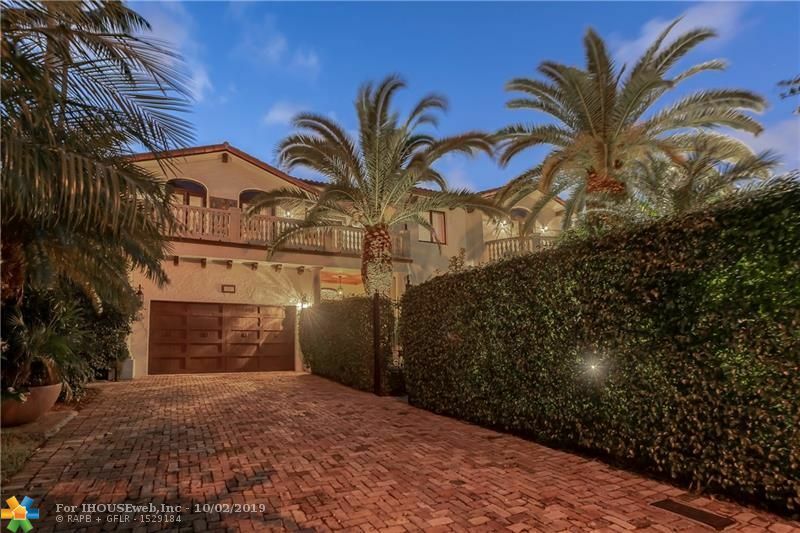 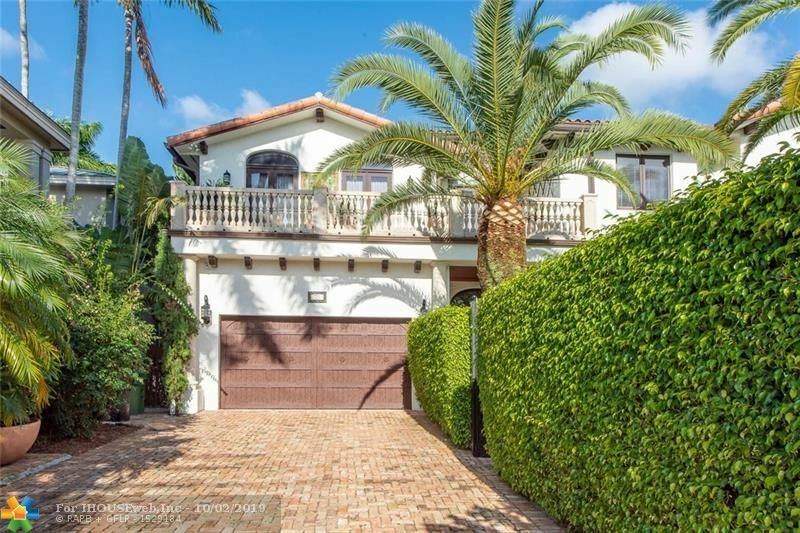 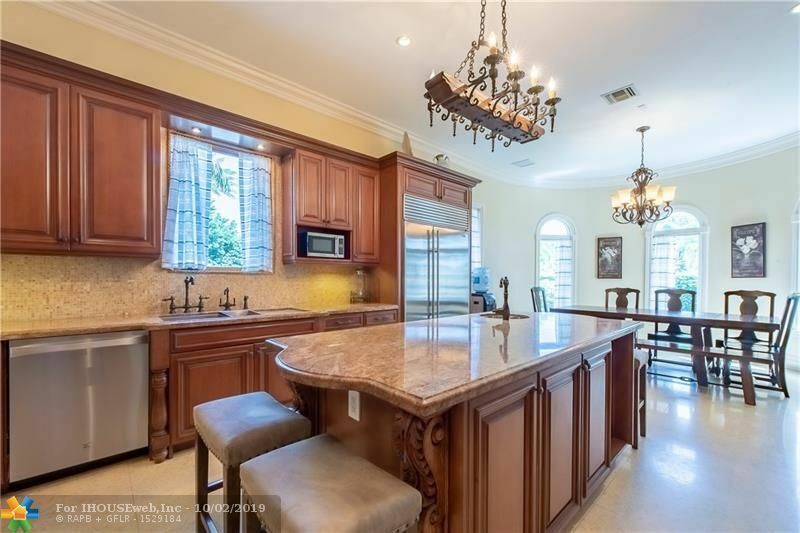 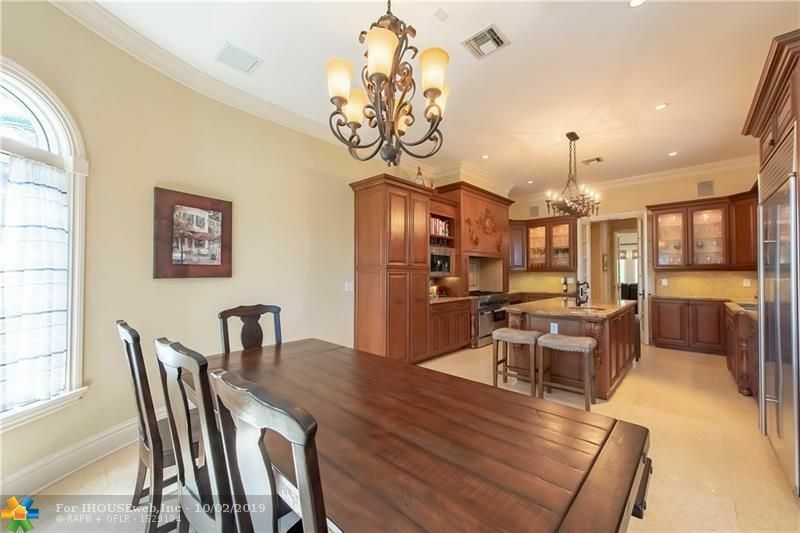 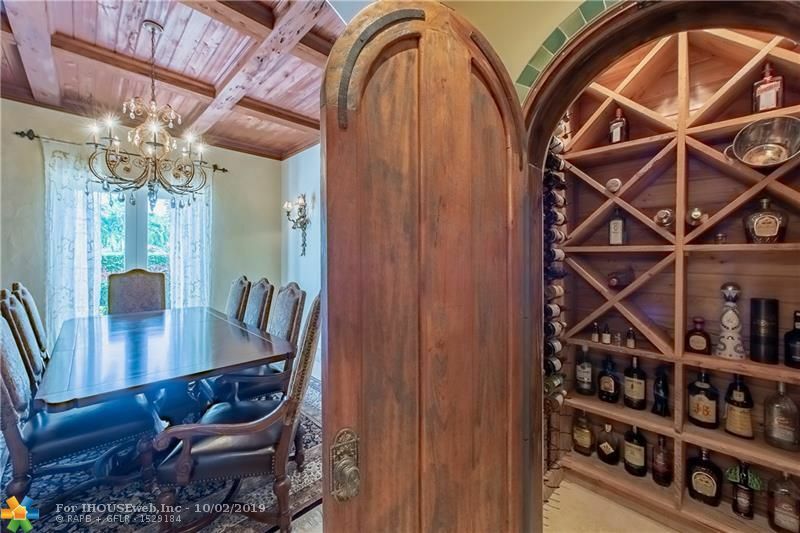 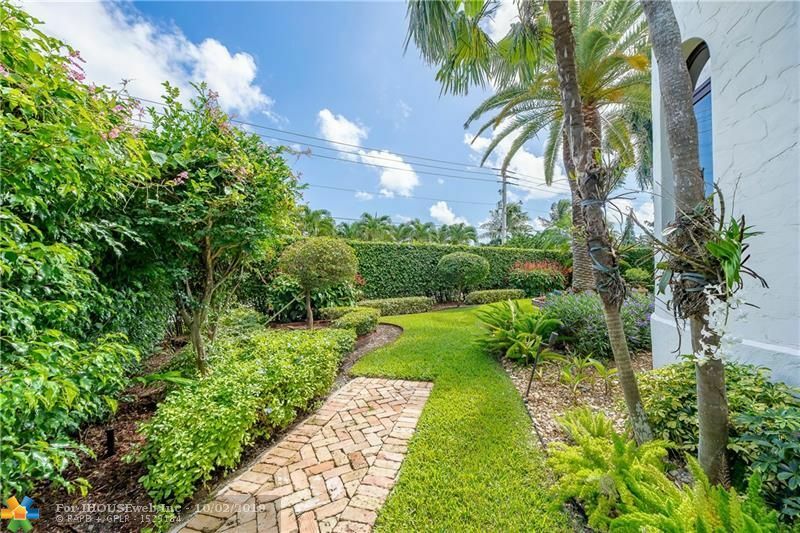 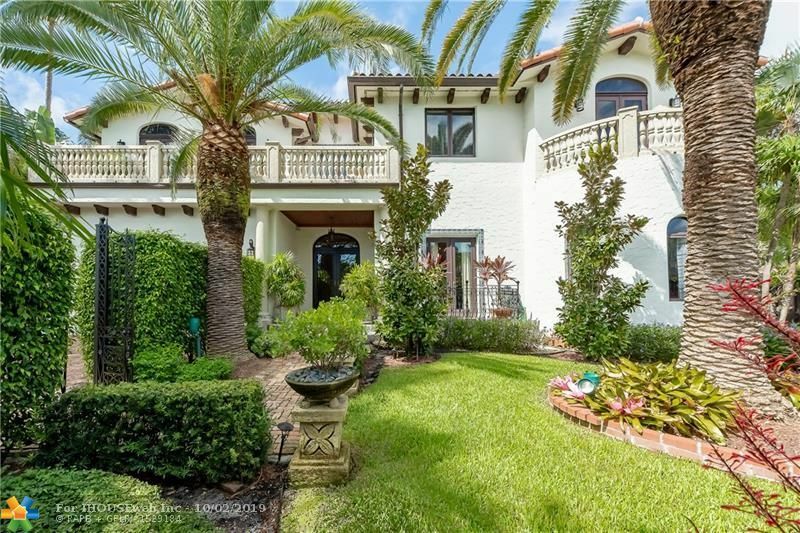 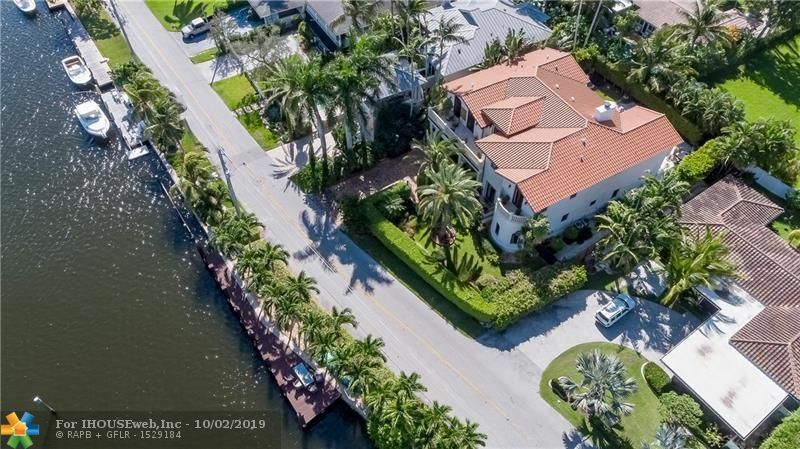 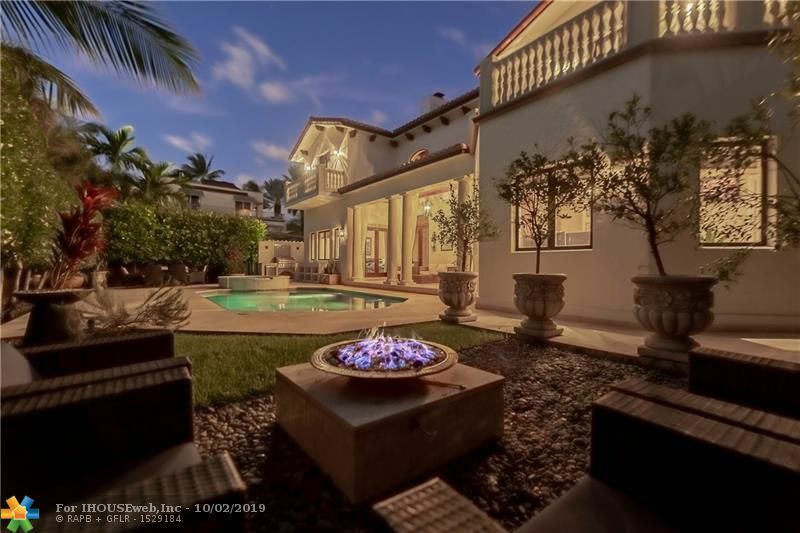 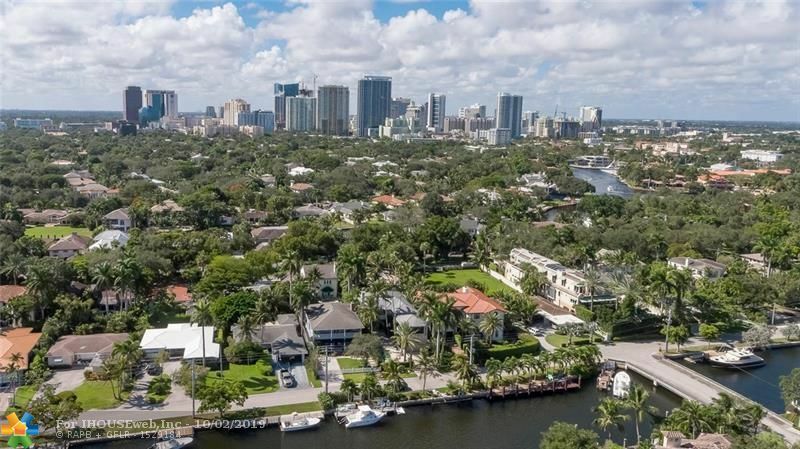 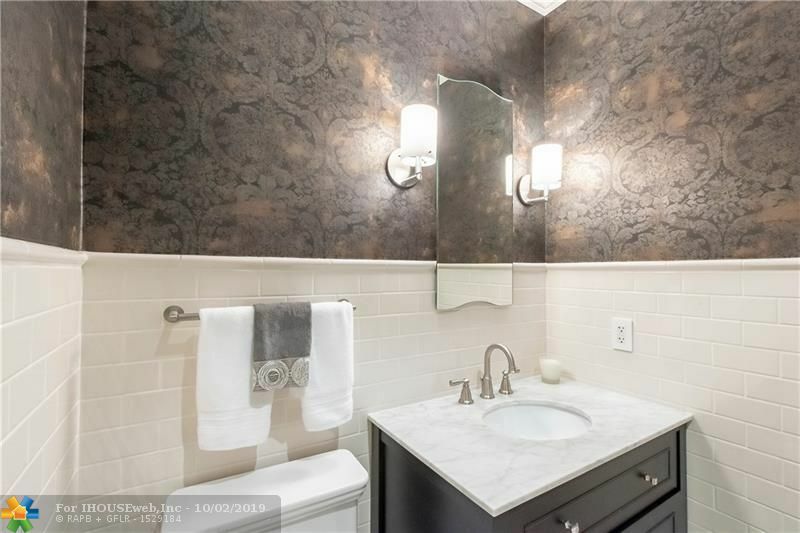 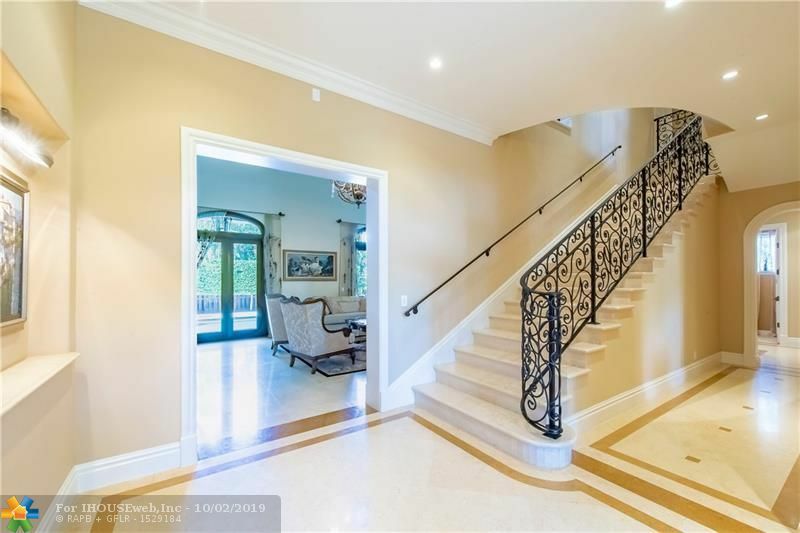 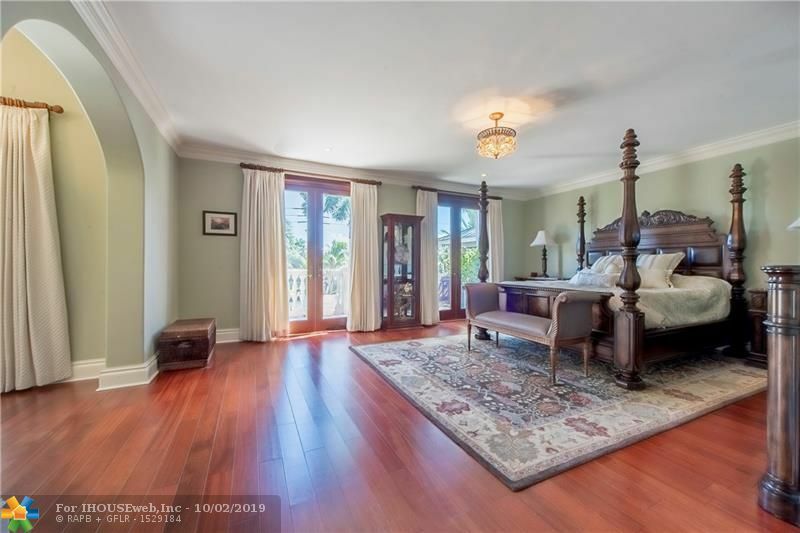 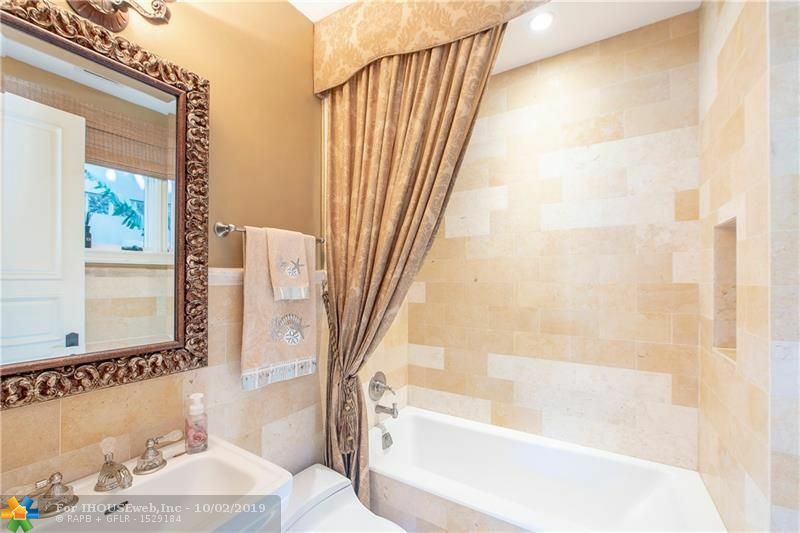 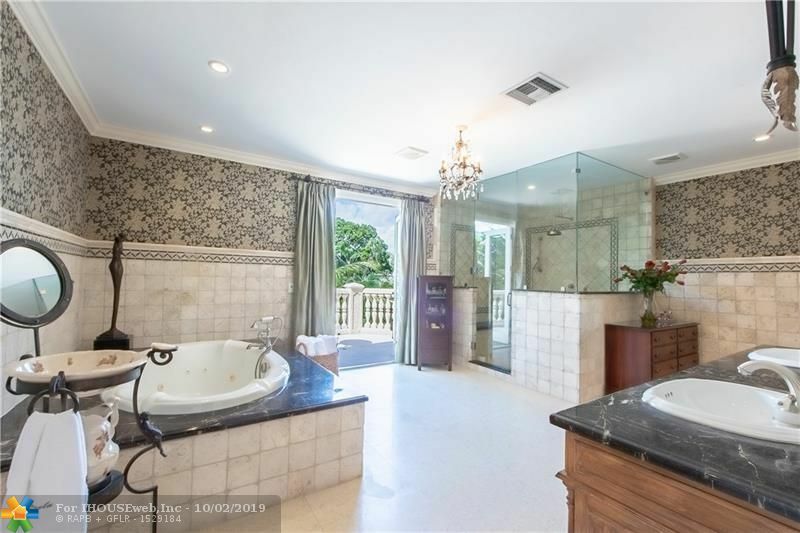 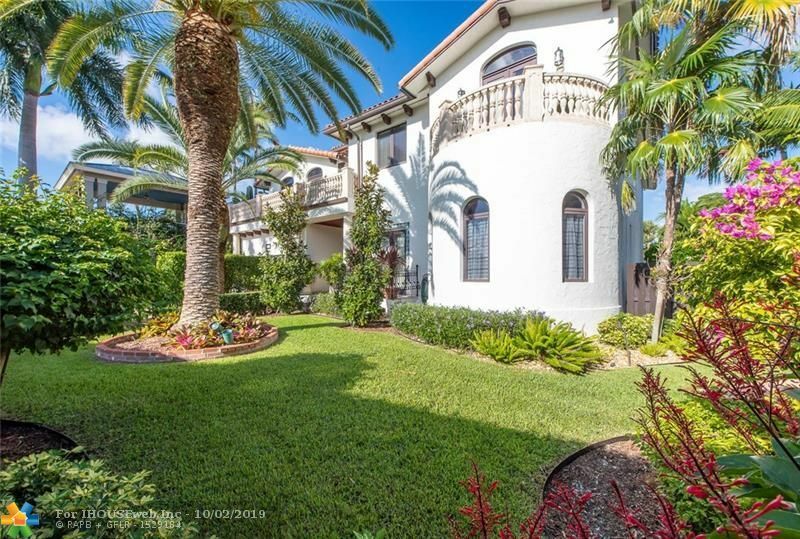 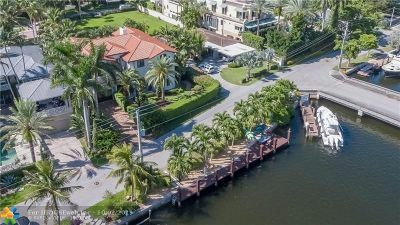 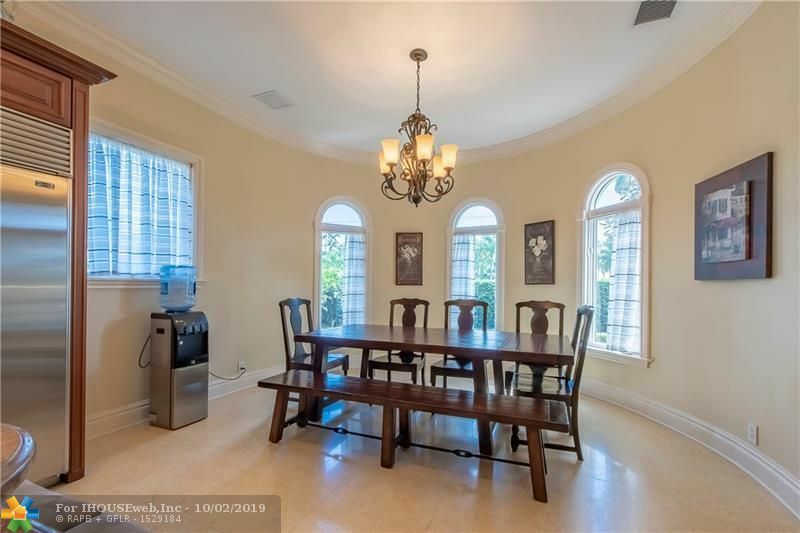 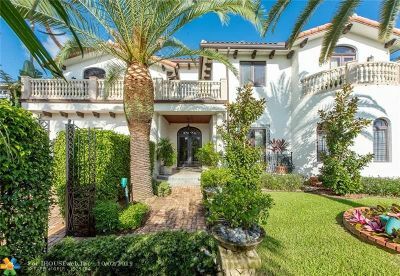 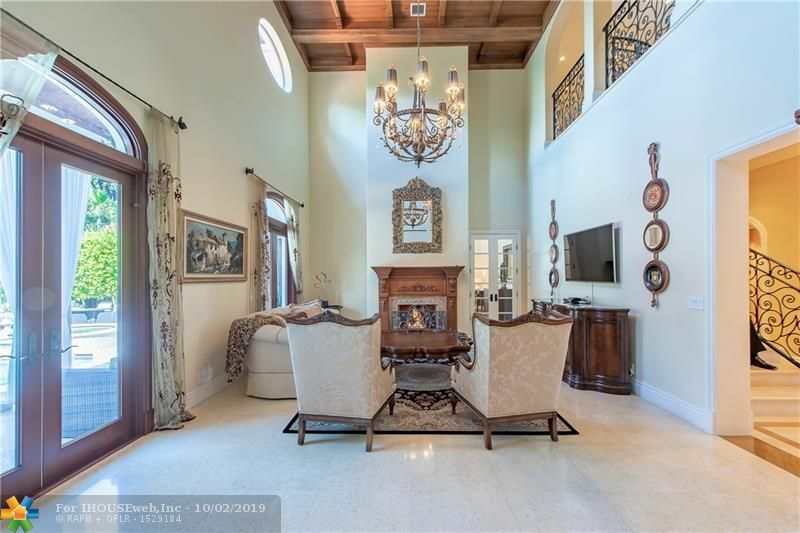 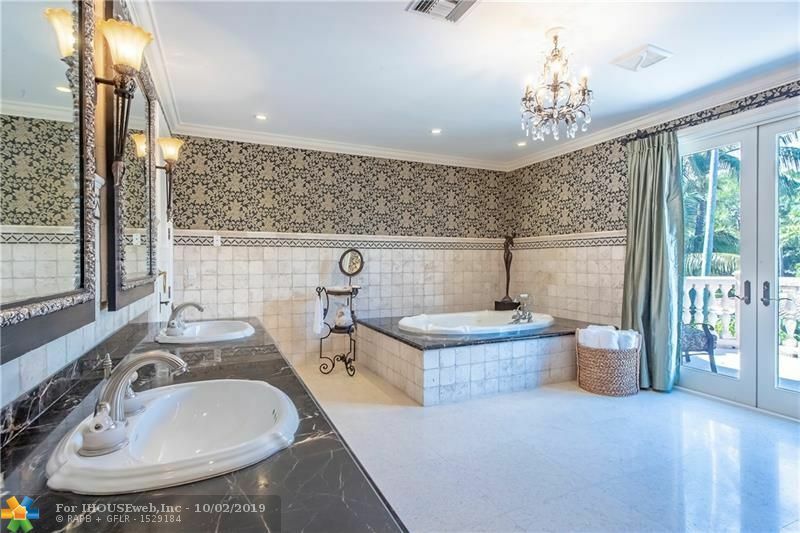 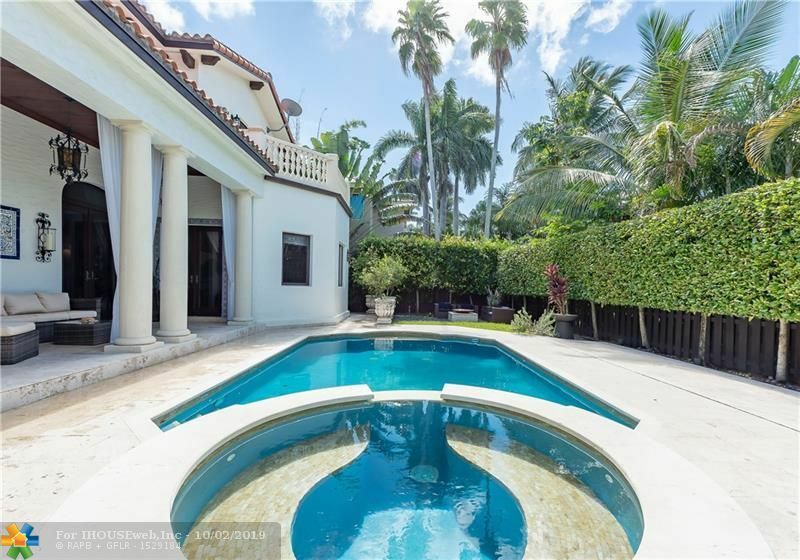 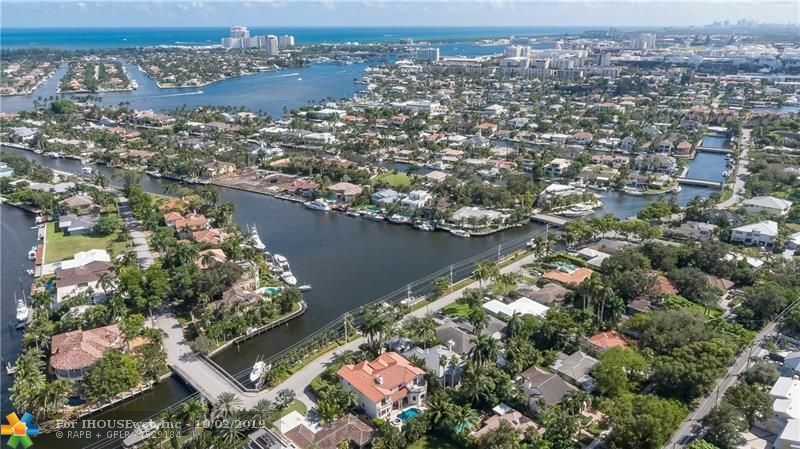 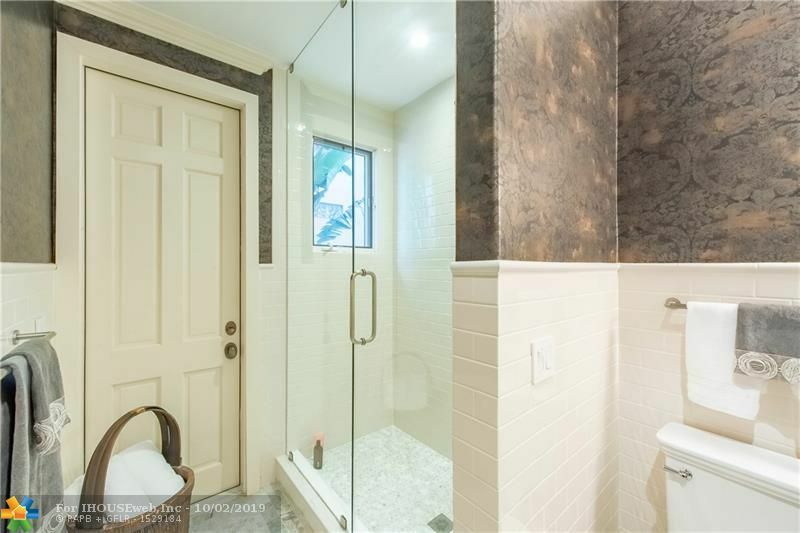 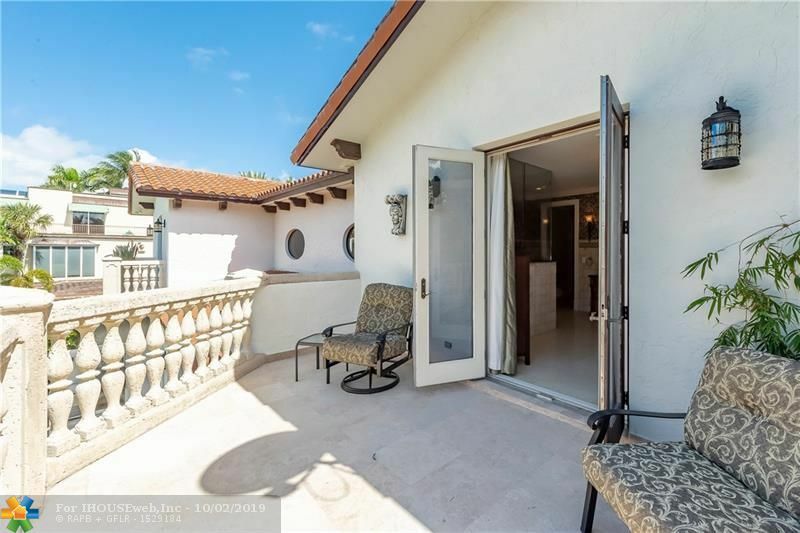 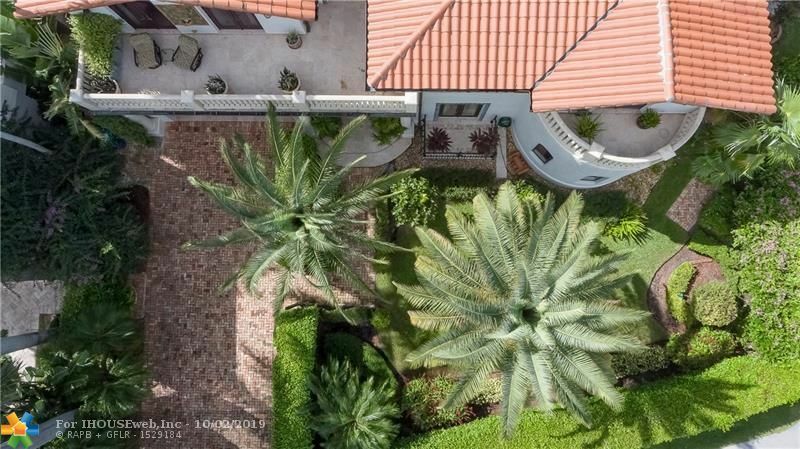 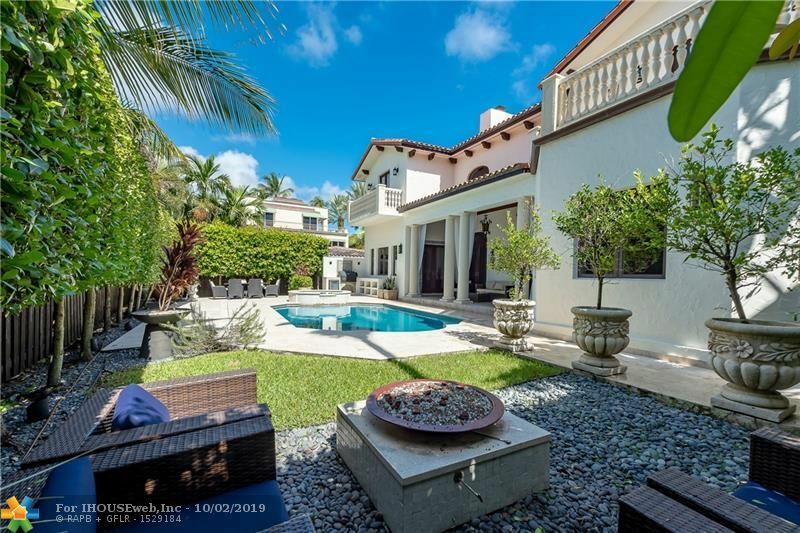 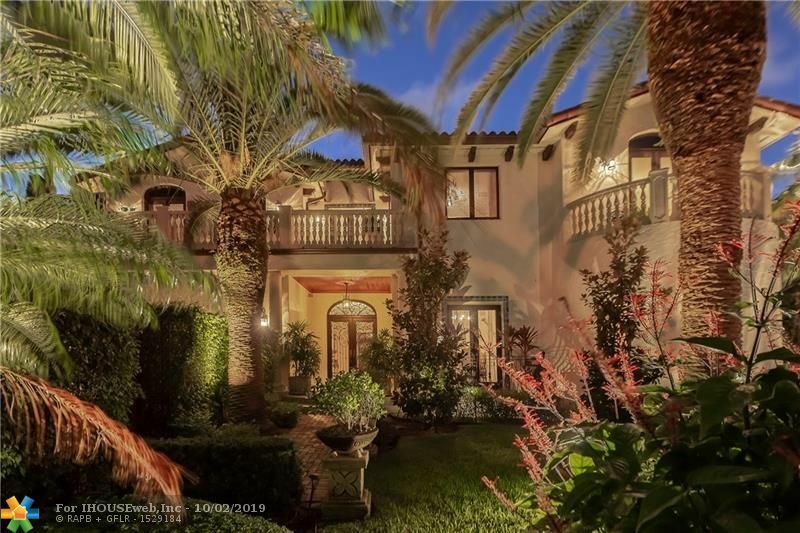 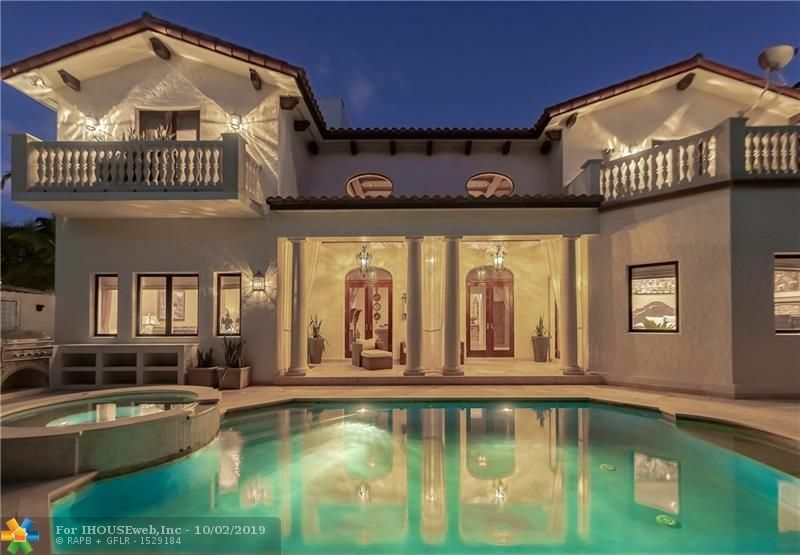 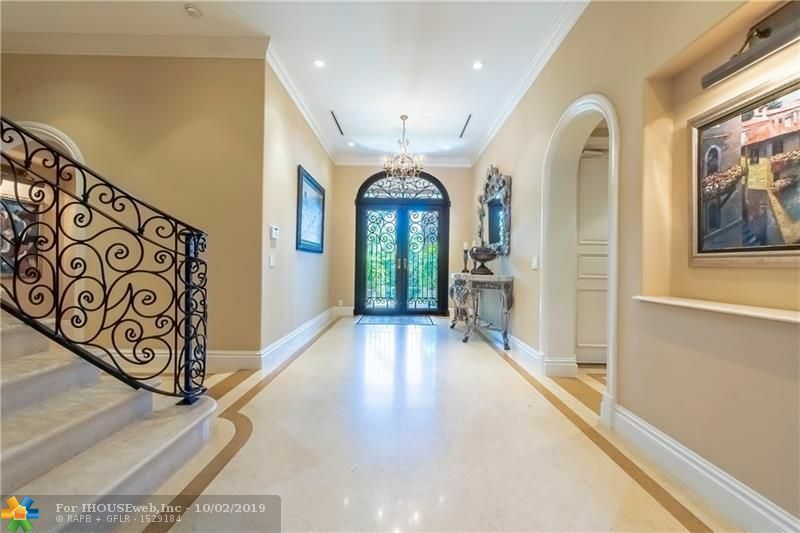 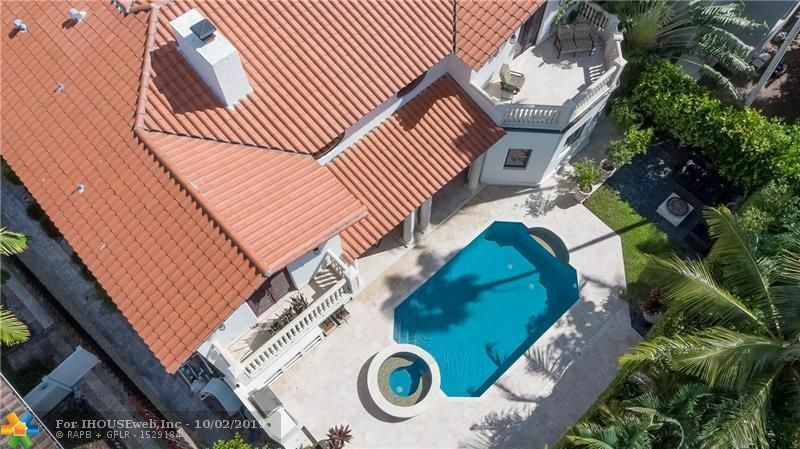 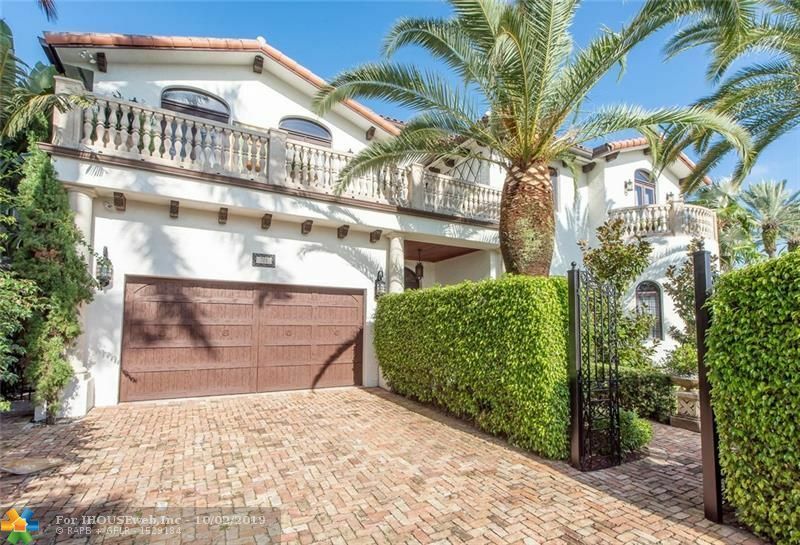 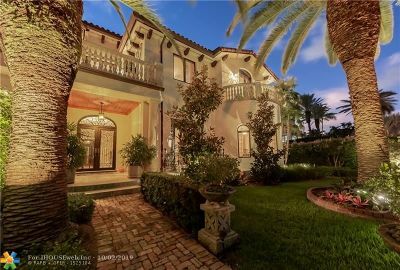 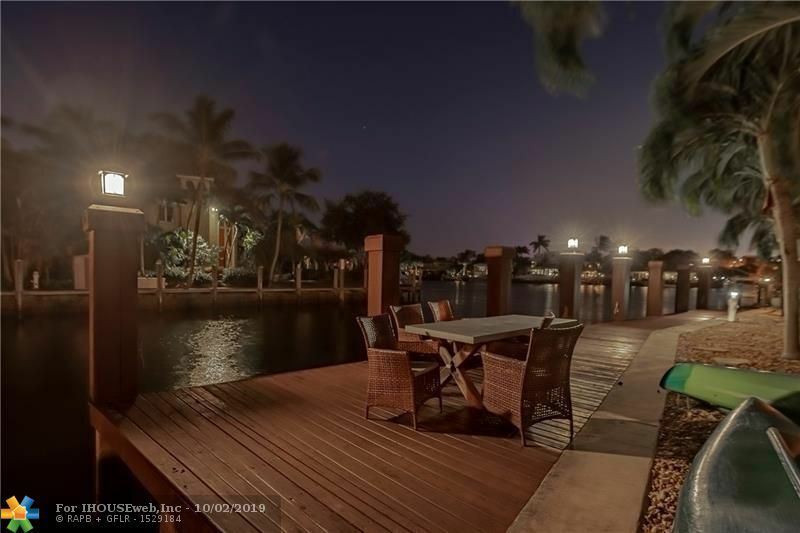 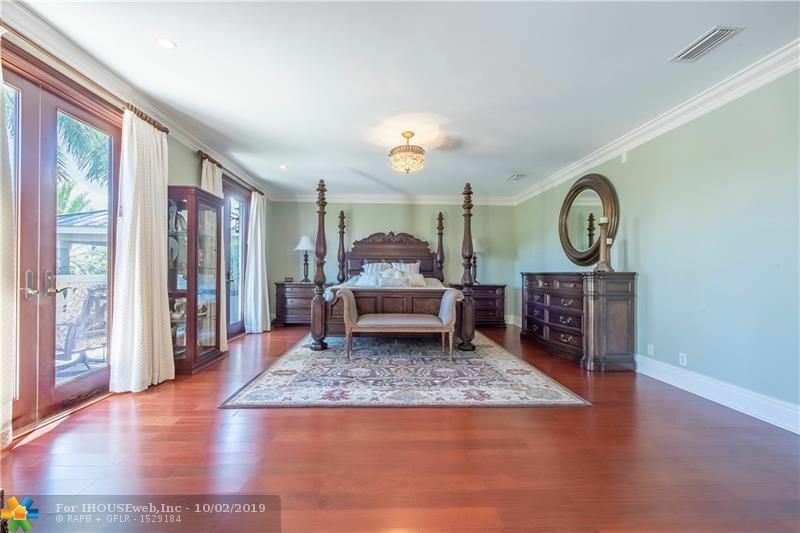 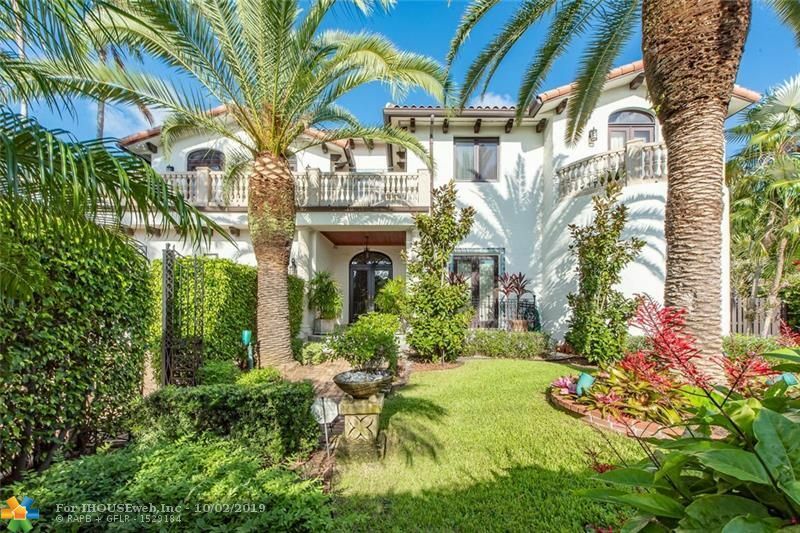 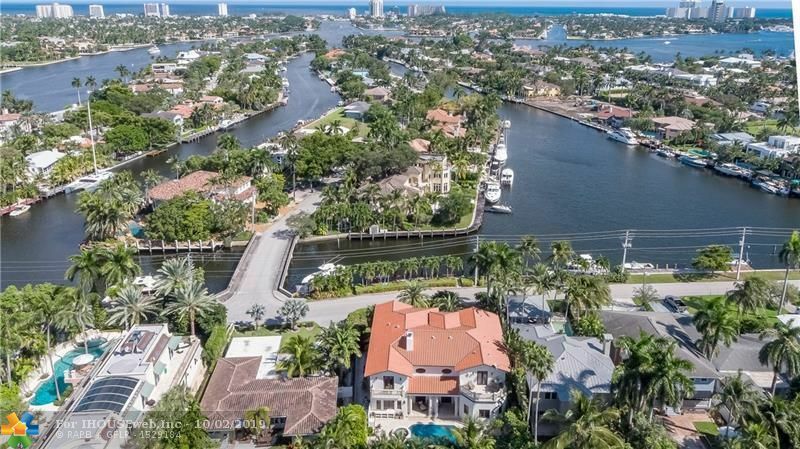 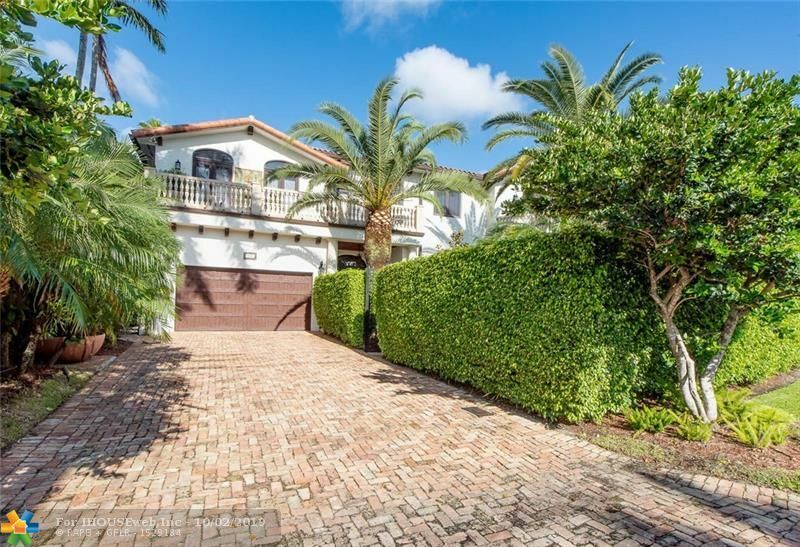 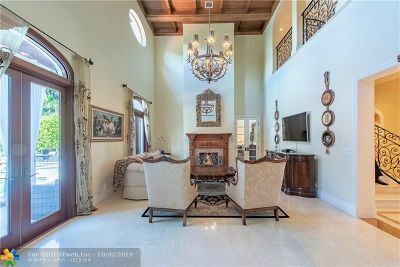 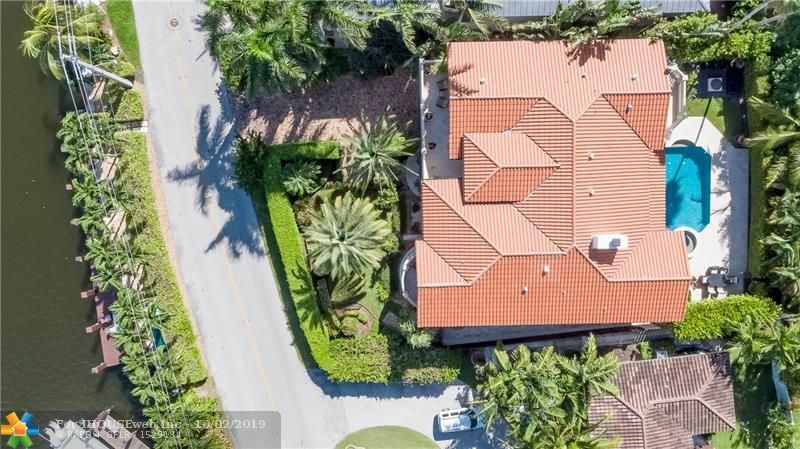 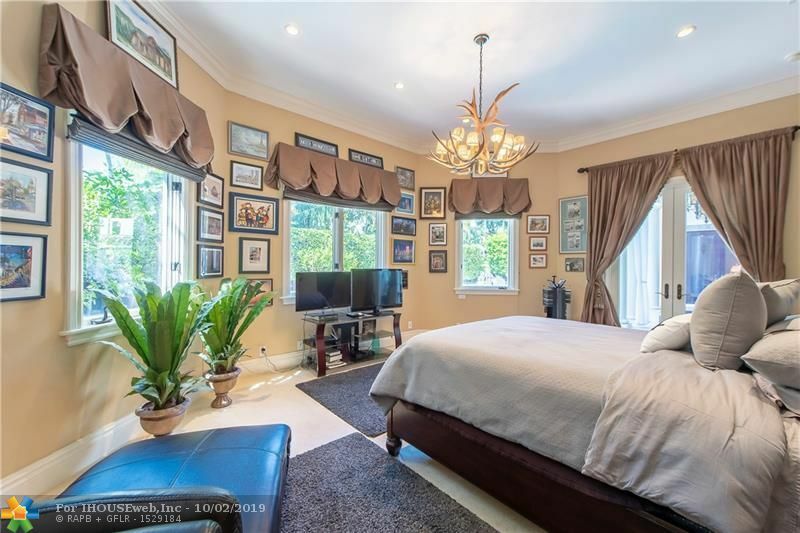 Custom built in a quiet waterfront corner of beautiful Rio Vista, this large (over 6,000 sq ft) home features six large bedrooms, on two floors, most with balcony or terrace access. 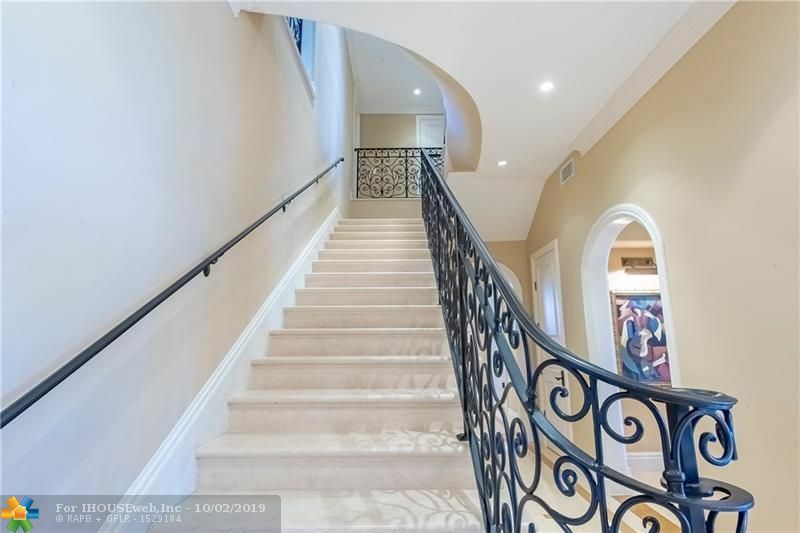 The marble and iron staircase has a soft rise on wide treads. 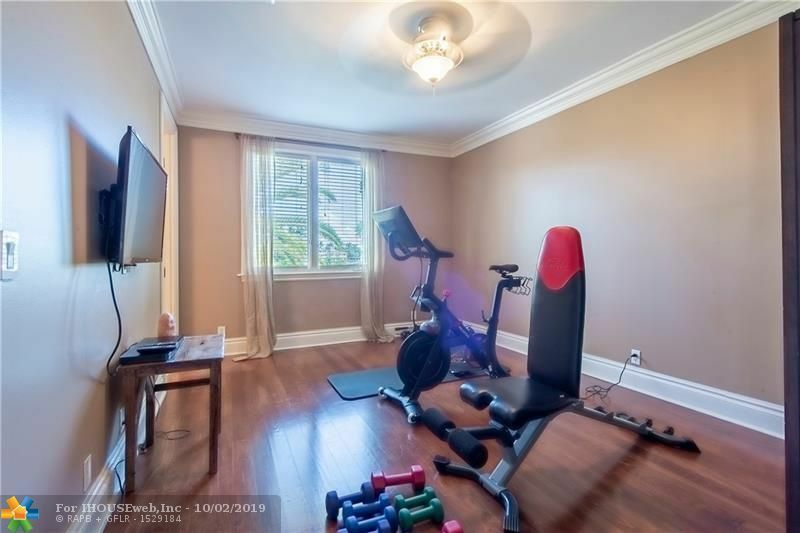 A space has been set aside for a future elevator. 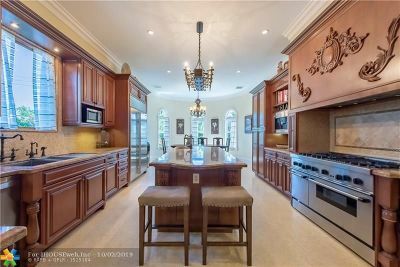 The family sized eat in kitchen features a center island and a chefâs gas range. 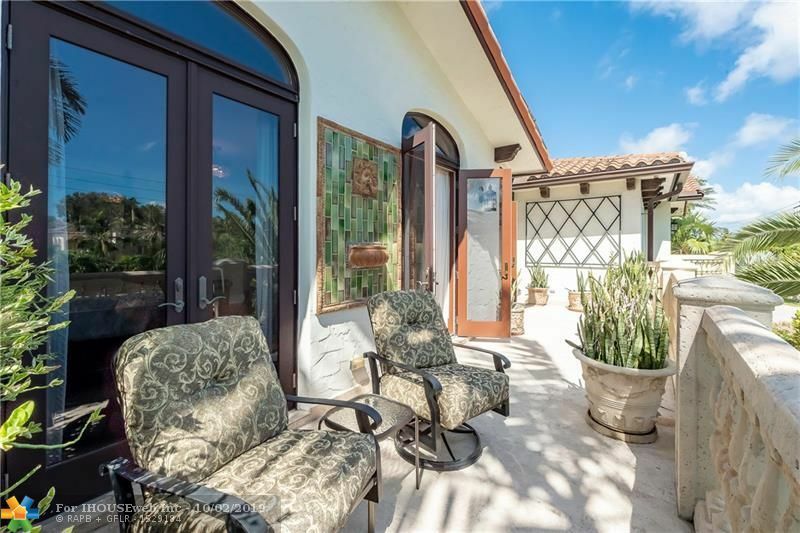 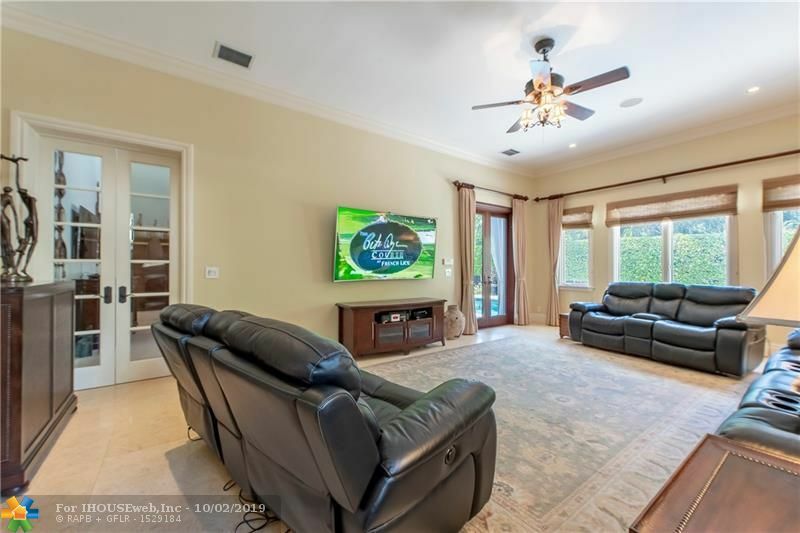 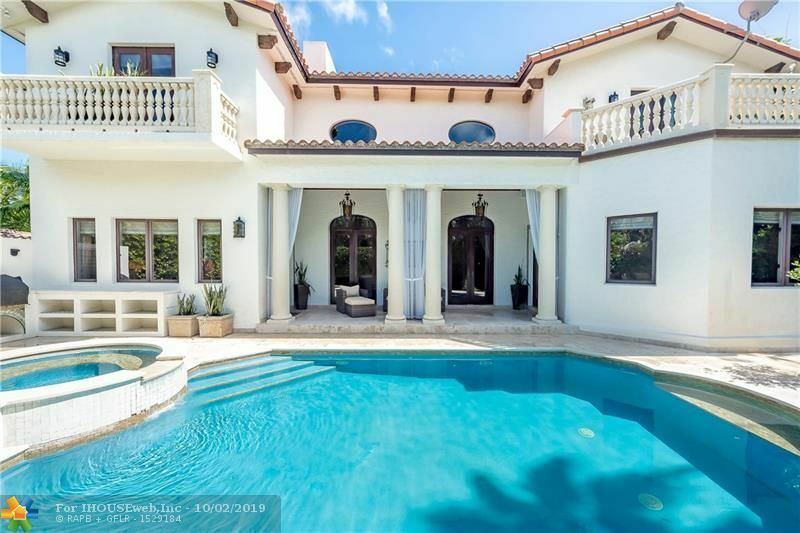 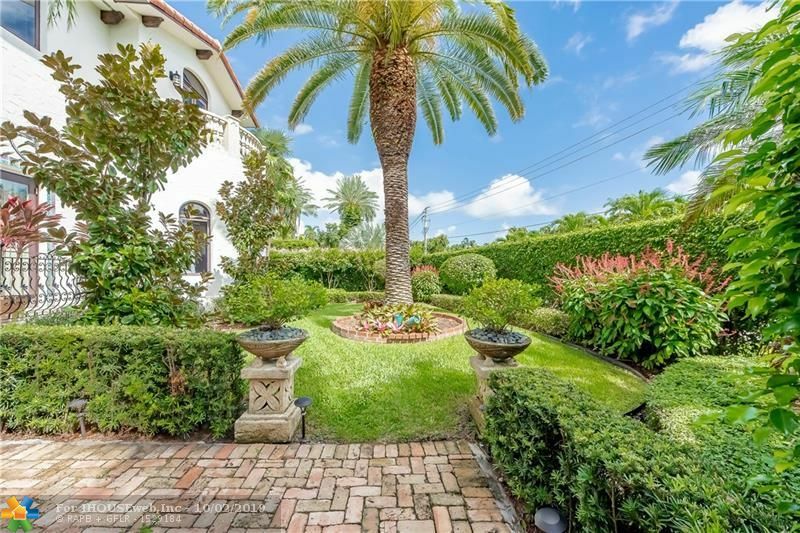 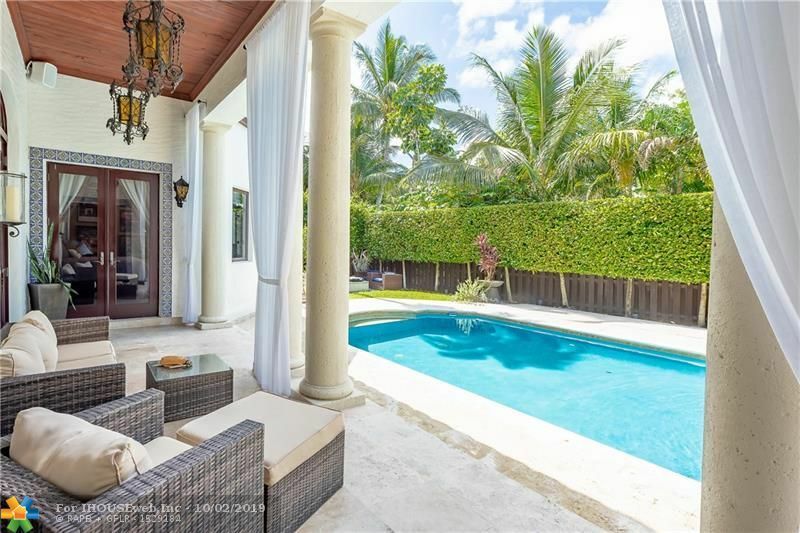 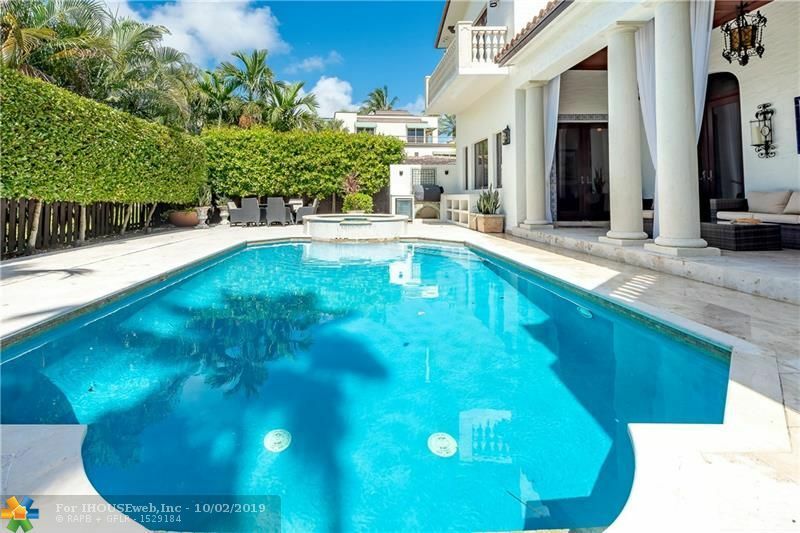 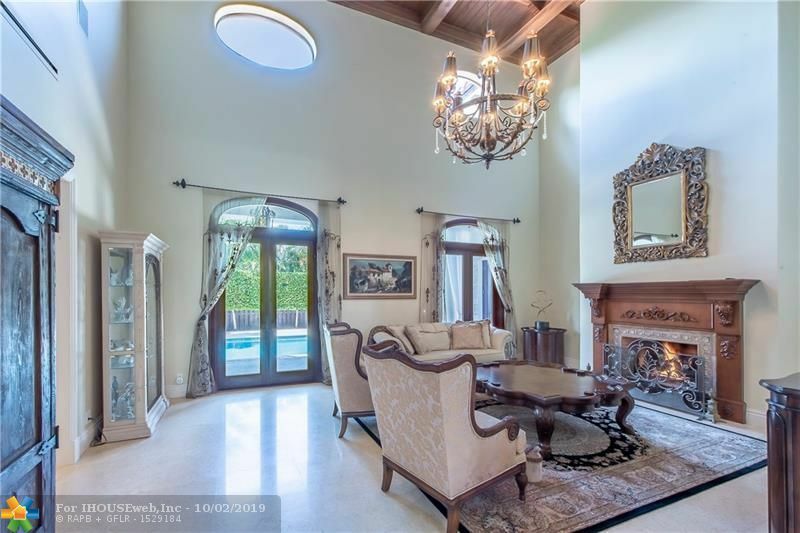 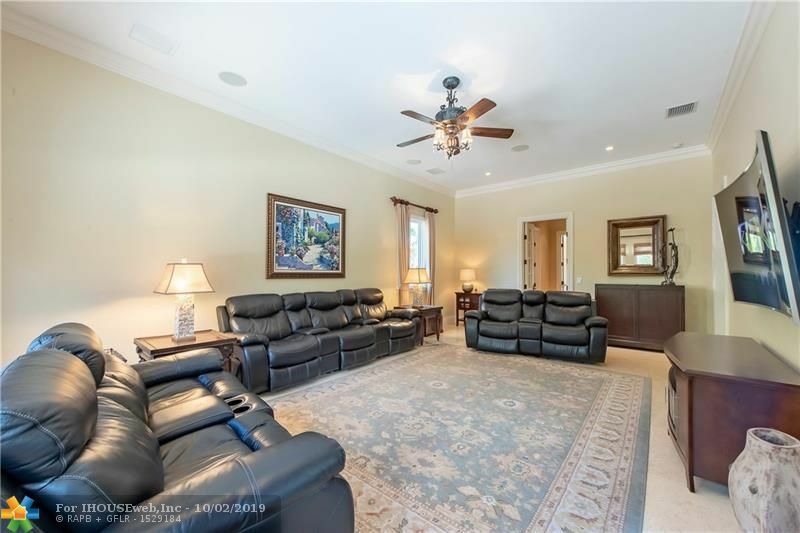 The two story living room and adjacent family room open to a long covered loggia overlooking the heated pool with waterfall spa, very private yard and outdoor kitchen. 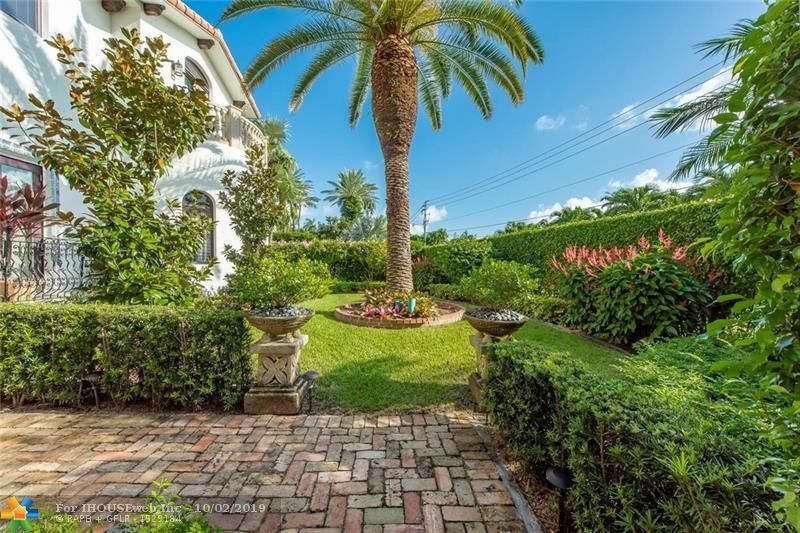 The walled front gardens overlook the 80 foot dock and wide water views to the east. 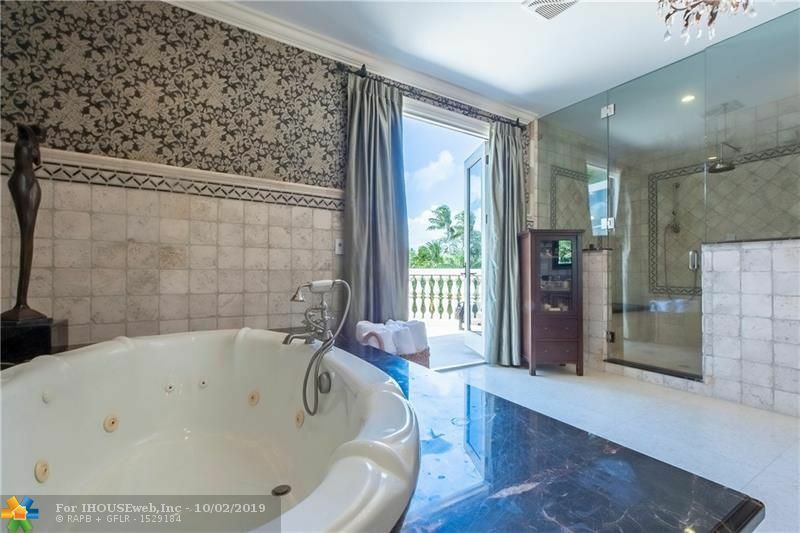 The master suite features a grand six piece bath and an adjacent sitting room with its own balcony access. 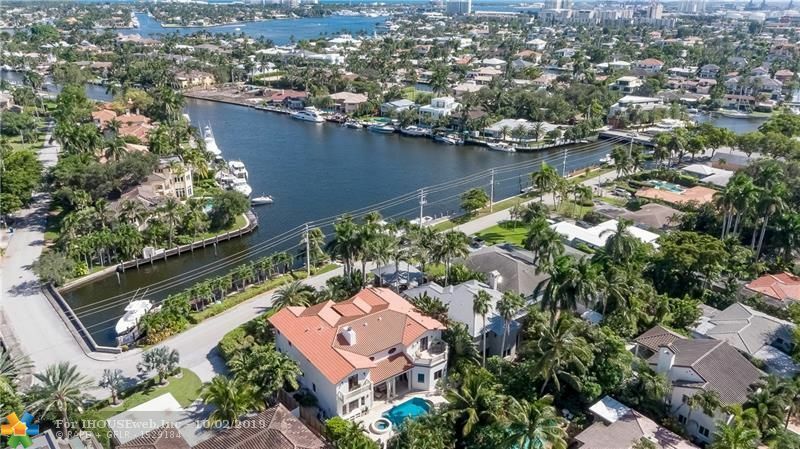 Directions: Us-1 To SE 9 Avenue (Traffic Light) East To Cordova Road North To Property On West Side Of Road.